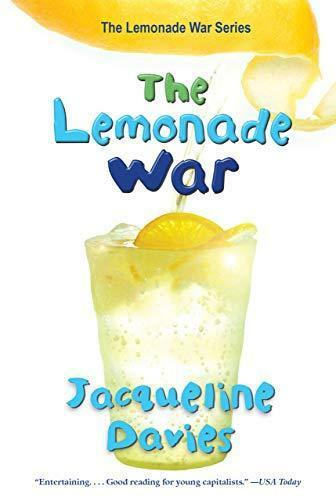 Read The Lemonade War with us! Pick up your copy of The Lemonade War and follow along as we read the entire book together as one school! We will have games and trivia contests over the announcements!